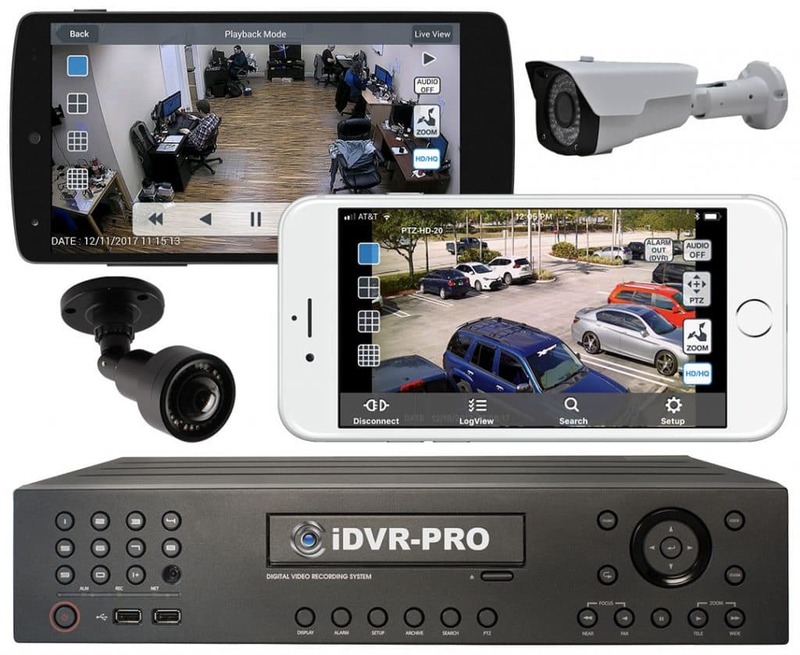 The following videos are provided to show some examples of what surveillance system videos look like using the different types of security cameras that we offer. The PIR-BL7 is a CCTV camera with PIR motion detector lights and alarm relay input and outputs. 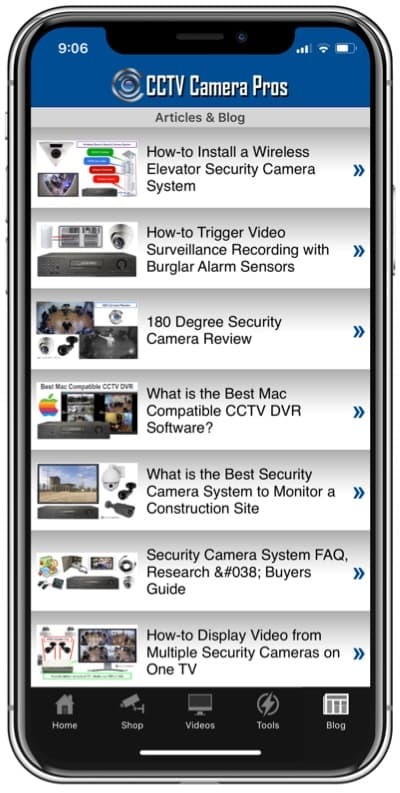 A few months ago, I began testing the PIR-BL7 CCTV camera. I was really excited, as I always get when I am testing out a new product that has some unique feature or ability that make it special. 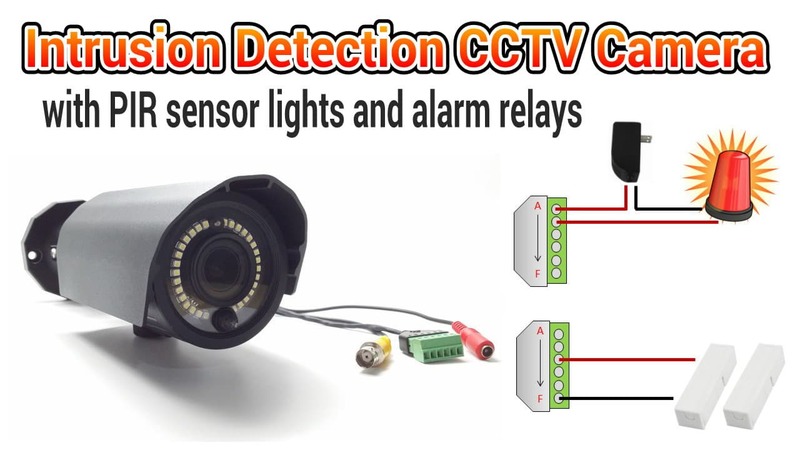 This camera has several features that make it special: built in PIR motion sensor, 30 white LEDs make up a security light, and alarm relay output / alarm inputs.